Feedzai announced today that it is bringing AutoML to the fraud space, an industry first. By automating tasks such as feature engineering and machine learning model creation, data scientists are now able to create fraud prevention solutions as much as 50 times faster than is possible with the traditional data science workflow. 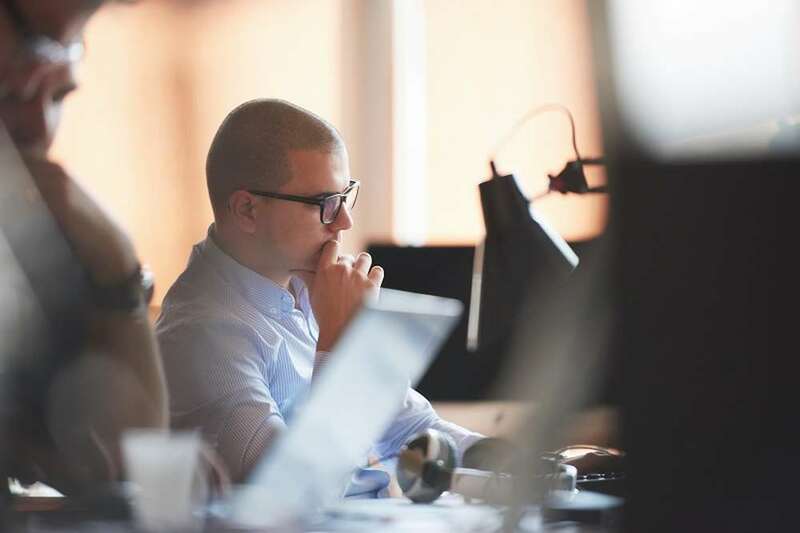 Increasingly intelligent fraud attacks require teams to act faster than ever to fight evolving fraud risks on multiplying fronts. FeedzaiAutoML enables teams to deliver results faster and to quickly expand to new use cases, channels, and geographies. Now, data scientists can quickly generate the most relevant features and models, and adapt more quickly to fast-evolving fraud schemes and attack vectors. FeedzaiAutoML works by automating and integrating the most repetitive and time-consuming steps in the data science pipeline, freeing data scientists to perform more consequential tasks. At a time when the demand for data scientists is growing more quickly than ever, FeedzaiAutoML allows banks and other financial institutions to massively augment their data science teams. 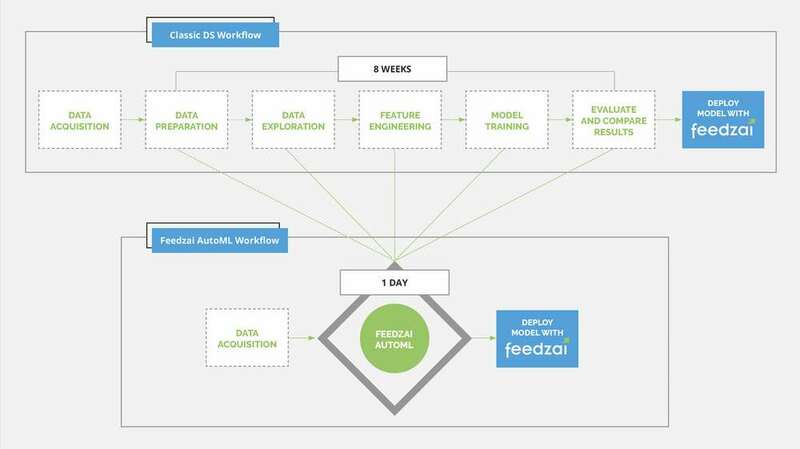 FeedzaiAutoML cutting-edge innovation relies on an advanced type of semantic-based automatic feature engineering, where the machine recognizes the semantics associated to each field enabling the engine to automatically build context-aware features. This functionality is greatly empowered by FeedzaiAutoML model selection capabilities: the most competitive algorithms are automatically trained, optimized and compared so that the best models are recommended at the end of the process. FeedzaiAutoML follows the April release of FeedzaiOpenML, which allows data scientists to import open source and third party tools to the Feedzai Risk Engine. FeedzaiAutoML and OpenML work in conjunction, creating flexibility and speed previously unseen in the fraud prevention industry.